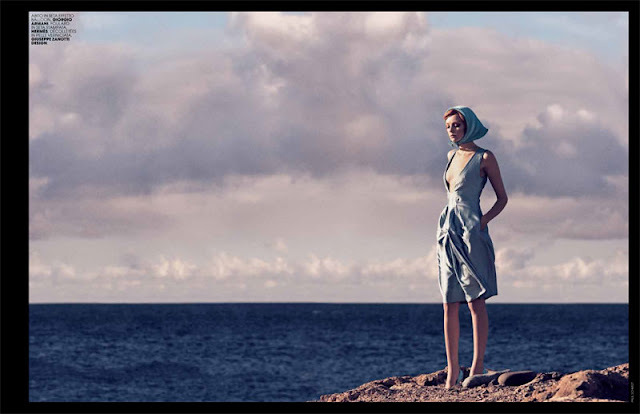 Another great shoot by Paul Schmidt for Marie Claire Italia - May 2012. My hair is currently very close to looking like Heather Marks's in the shoot, which I quite like. Always a fan of retro styling, naturally this shoot appeals to me.